Last week I was in Monterrey, Mexico with pastor Ivan Casados from Tijuana and MTW colleague, Jim DeWitt among others. It was an exciting time going through the church planting incubator. I felt like it was the beginning of the realization of a dream that I’ve had for the Border and the Baja. I desire to work with our team to see church planters trained and equipped so that they are better prepared to plant a church. What a thrill to have the most recent church planter that we’ve partnered with Ivan Casados going through the training. We hope to be able to bring this training to other church planters we are working with in Tijuana, but this was a wonderful first step! I’m so thankful for our partners with Lo Mejor del Trigo. 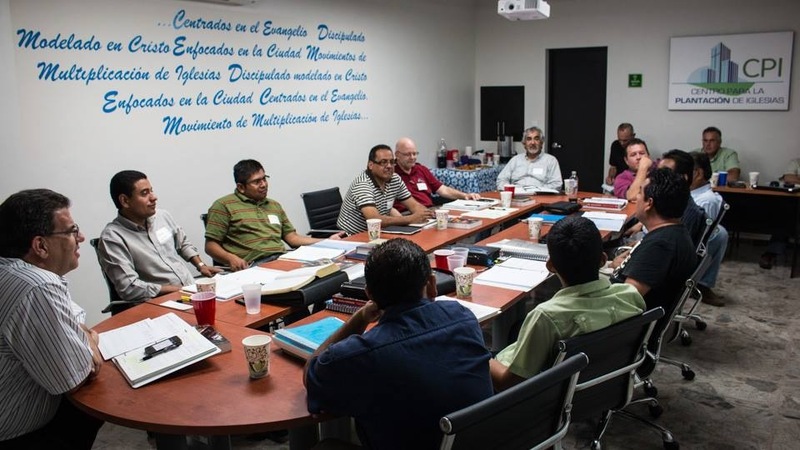 God is blessing their efforts and our partnership as they work towards planting 50 churches. While we were in Monterrey Jim DeWitt put together a video with the help of one of our other colleagues Jarett Hall. Here it is for your enjoyment. God is doing wonderful things on the Border, the Baja and Beyond! Rejoice with us! A Miraculous Healing! Thank You Jesus!